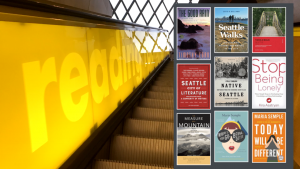 Here’s a suggested list of 20 books for Seattleites. 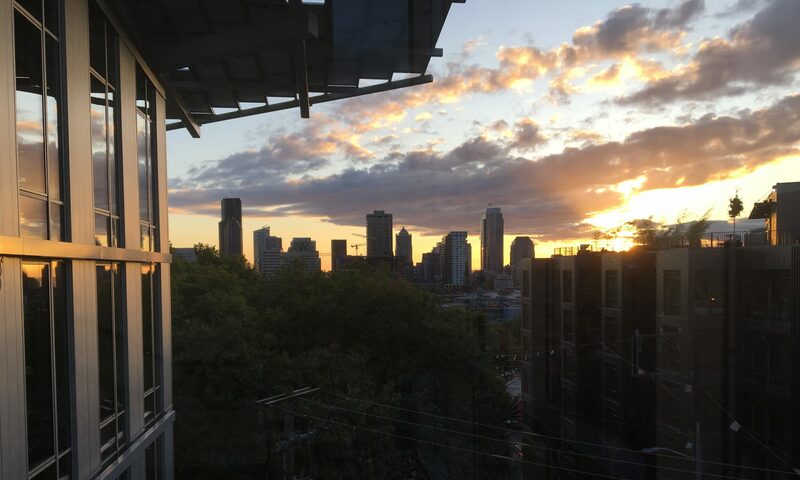 A friend of mind who moved to Seattle from NYC said New Yorkers are impolite, but we’re friendly, and after 14 years living in Seattle, he finds many Seattleites are the opposite: polite but unfriendly. So often, he said, people here are nice, but when it comes to making conversation or being friendly to strangers, Seattleites are cold and simply do not acknowledge or connect with people. Do you agree or feel differently? Would you rather Seattleites be more friendly? Do you consider yourself more or less friendly than the average person you encounter here in Seattle?